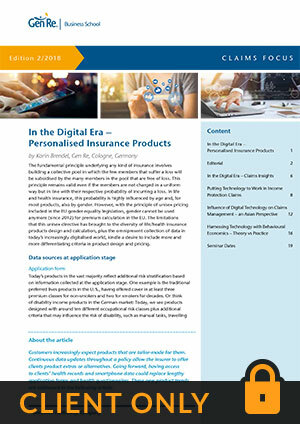 Digital applications can make processes in the insurance industry faster and simpler. 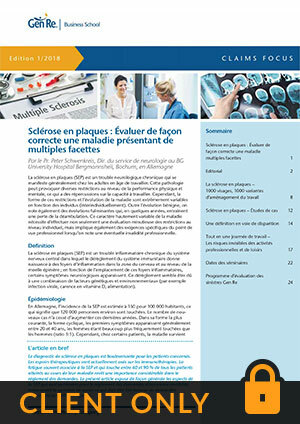 This benefits both the client and the insurer. 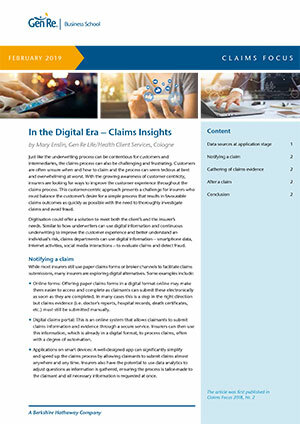 This article gives an overview of digital developments in the different phases of the claims assessment process. 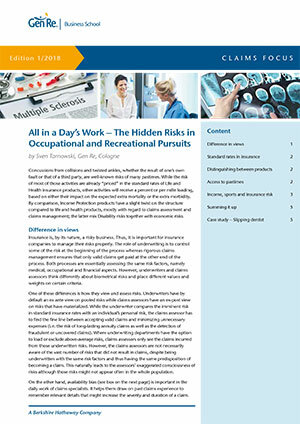 The article takes a closer look at hidden risks in occupational and recreational pursuits. 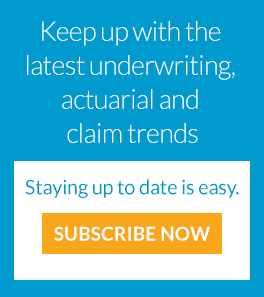 One initial point is that the level of participation in sport and physical recreation differs significantly between income groups.